ICTFC U18s will take on Celtic on Tuesday, with the game kicking-off at 7pm at the Caledonian Stadium. The game was postponed today after a pitch inspection. There will also be a calendar signing in the P&J Lounge from 6pm on Tuesday, so fans will have the chance to meet the current players then watch the stars of the future. The young Caley Jags got through to the next round after an impressive 3-2 win over Hamilton in the last round with a brace coming from Daniel Mackay and Roddy MacGregor scoring the other. 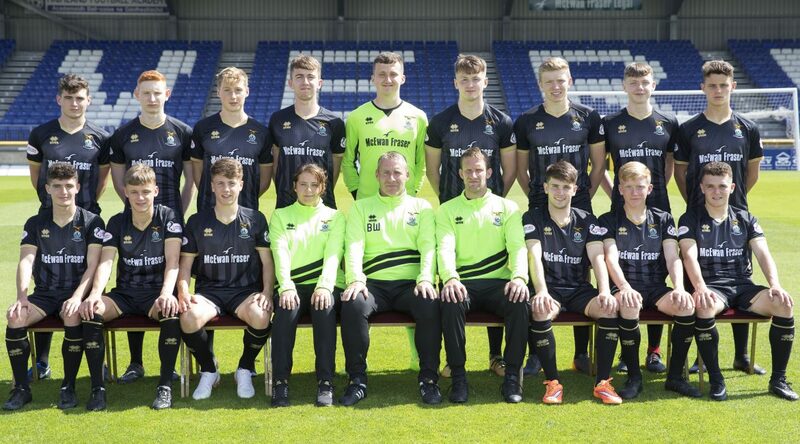 The U18s have scored an impressive 50 league goals this season in just 14 matches, we’d urge all supporters to take the chance, with our first-team away to Ayr United on the Friday night, to come down and watch the future stars of the Caley Jags!